Stuttgart. 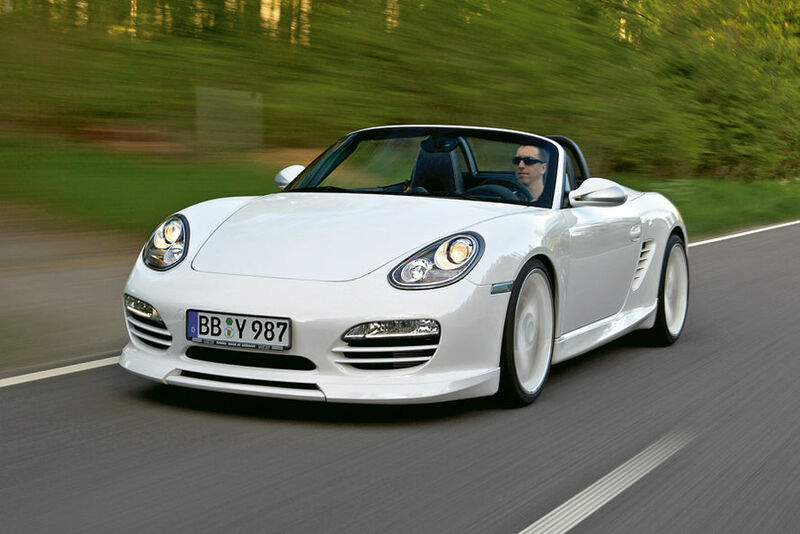 Porsche is the top favorite among sports car fans: The readers of the “sportauto” car magazine ranked seven Porsche models – from the Boxster to the Panamera – first in the 15 categories of “The Sportiest Cars of 2011” survey. A second and two third places top off Porsche’s track record of success. The top models of the 911 line once again proved to be winners, from the open Carrera GTS and the Turbo S Cabrio to the quasi race cars GT3 and GT3 RS. These sports cars received three times as many votes as the runners-up. 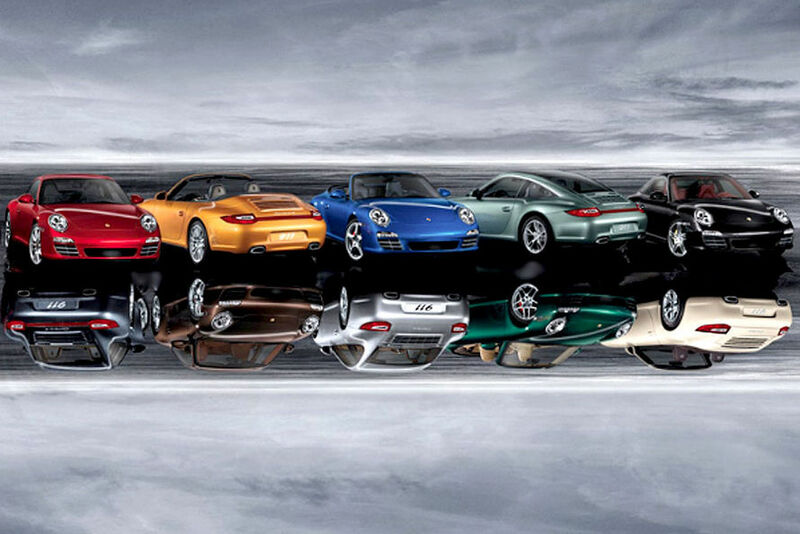 There can be no clearer proof that the 911 model line enjoys highest esteem in the sports car world. 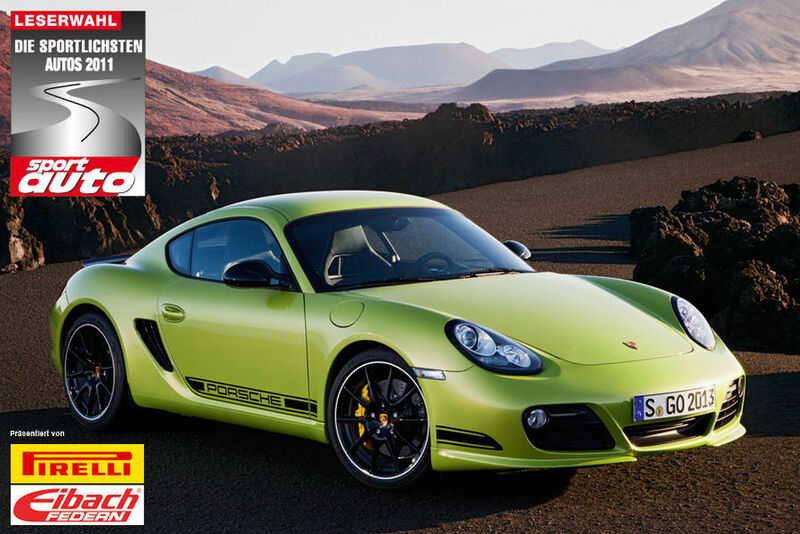 Other winners were the Cayman R, Boxster S and Panamera Turbo models. No other marque came close to winning as many first places. With this result, Porsche clearly strengthened its position at the top. In the 2010 survey, three first places went to Zuffenhausen. 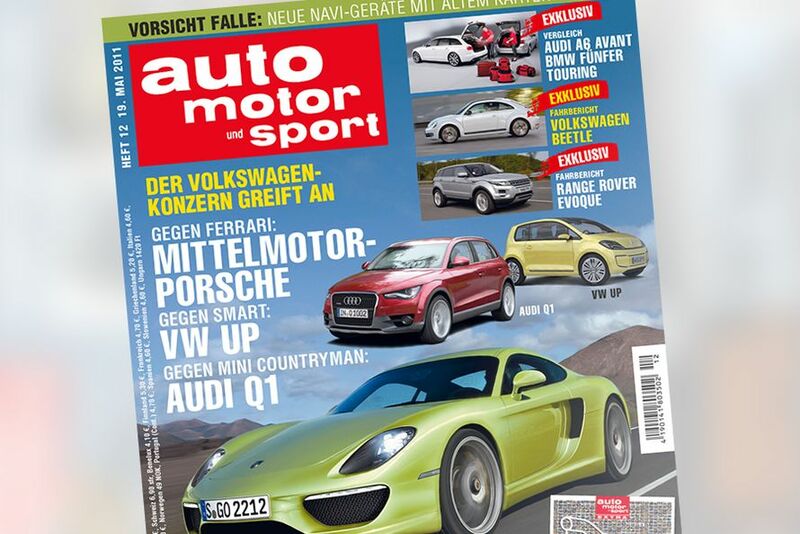 In its 17 June 2011 edition, the “sportauto” magazine has published the results of the current vote in detail. This blog is helpful for readers and i agree with all views and information. nice blog.